The Automotive Recyclers Association and the New Mexico Certified Automotive Recyclers Association are deeply committed to meeting the needs of the membership and elevating the professional automotive recycling industry. 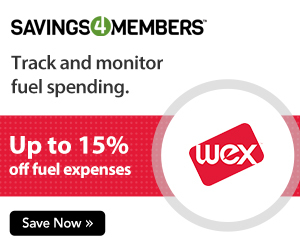 We welcome you to take a few minutes and read more about what great benefits these memberships have to offer you. 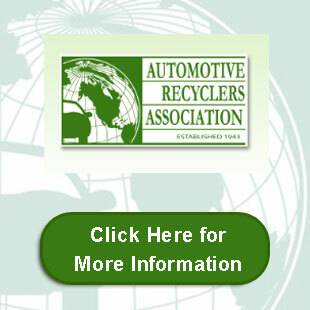 Why Join the New Mexico Certifed Automotive Recyclers Association? We are not like the rest..we are simply the best! NMCARA offers its members a state certification program, industry support for the growth and profitability of YOUR businesses, discount buying on shipping, credit cards and insurance, professional marketing and active media programs, grassroots outreach programs to advance local, state and federal legislation, training and compliance assistance programs, and much more!